Outstanding young treble Pop/R&B/Soul singer who heralds from Sidney Australia! Jack has a beautiful voice and can master just about any genre that he attempts. You will become an instant fan! 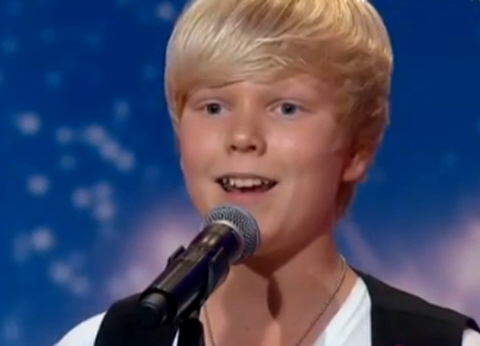 Australia’s Jack Vidgen is In It To Win It! 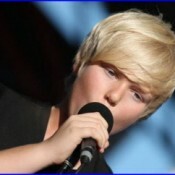 In January of this year I introduced Jack Vidgen on this site for the first time. He not only had captured my attention with his great vocals but he captivated me with his performance prowess and sincere interpretation of the songs he sang. Much has happened for Jack since his first article appeared here. After auditioning for Australia’s Got Talent, he was awarded an opportunity to perform on the show. Not only did Jack perform but he literally blew everyone away with his powerful performance of Whitney Houston’s song “I have Nothing”. It seemed a bit ironic, that this boy who had everything to offer vocally, was singing these lyrics. When in fact the lyrics should have rung out; “I Who Have Something”! Something to prove to the world! 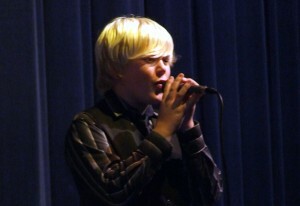 Jack did so well with this audition performance that he even merited a kiss from one of the judges. However, not quite from the one he may have expected it from. By now, I imagine you have seen this audition performance, but for those of you who may have been sleeping under a rock the last couple of weeks, here it is once more in its entirety. This video has actually had more than 526,000 views to date, but when you add up all the views of his different videos for this performance he now has surpassed 1.5 Million views. Maybe this article will push it to 1.6 Million. Enjoy it again! 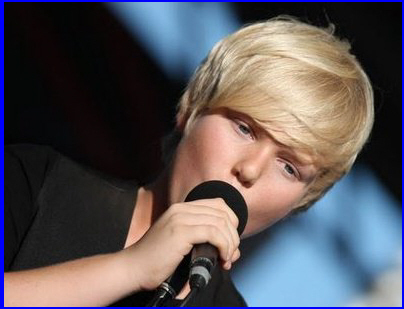 Author RivenmasterPosted on June 12, 2011 August 29, 2011 Categories Featured, Jack Vidgen, Young Male Artists A-LTags AGT, Australia's Got Talent, boy, Jack Vidgen, performer, pop sensation, showman, singer, Talent, Teen, youth2 Comments on Australia’s Jack Vidgen is In It To Win It! 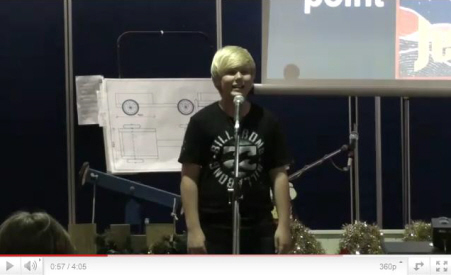 I’m not really sure what was in the water in Australia about 14 years ago but there must have been a hidden ingredient that caused son’s to be born into the world with a natural ability to sing and perform. Such great talents as Troye Sivan, Straalen McCallum, Cody Simpson, all of which have become personal favorites of mine. Today however, I want to bring to you a 13 year old Aussie who while yet unsigned is beginning to make ripples in the ocean of talented young male singers. 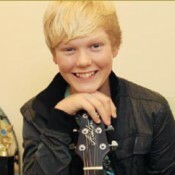 His name is Jack Vidgen and if you have not yet heard this young treble singer, fasten your seat belt and turn up the volume while you listen to these samples featured on his domain site and placed here for your convenience. Exclusive Video Jack Performs "Oh Holy Night"